It will be a historic day for UAE tomorrow as they are going to play their first bilateral ODI series against a Test-playing nation. UAE will play a 4 match ODI series against the hosts. The series kicks off on Wednesday, April 10 when Zimbabwe face UAE at Harare. UAE will be a bit on the backside before the start of the series as recently they have lost an ODI series against Nepal at their home. 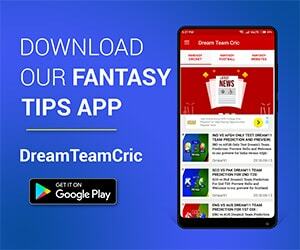 We are covering UAE vs ZIM Dream11 Prediction, Preview and Probable Playing XI for the 1st ODI match. They have won the only practice match against Zimbabwe XI and might have regained some confidence and mental strength from that match. In the starting of the series, just before the 1st ODI, they have been dealt with a blow of injuries to their experienced players. Hamilton Mazakadza and Brendon Taylor have been ruled out from the series because of injuries. In the absence of their star batsmen, they still have Sikander Raza, Peter Moor, Solomon Mire in their top order who will be a headache for the bowlers of UAE. Zimbabwe bowling looks brilliant under the likes of Tendai Chatara, Chris Mpofu, and spinner Craig Ervine, who have a lot of experience in international cricket. It will be a cracking series for both the teams ahead, with equally balanced sides on each side. UAE had a frustrating New Year start and they have lost every series, which they have played till now. They will have to revive their confidence in this series. They have well-defined players in every department. Ashfaq Ahmed looked great in an only practice match UAE played against Zimbabwe XI in which Ashfaq Ahmed scored a brilliant century. Under the likes of Shaiman Anwar, Ghulam Shabbir, and Chirag Suri their middle order looks strong enough to give a ride to the bowlers of Zimbabwe in the whole ground. UAE has a good combination of players who will be playing their first bilateral series against a Test-playing nation. Qadeer Ahmed took 3 wickets in the practice match and impressed everyone with his great line and length bowling for UAE against Zimbabwe. The pitch looks pretty decent for the batsmen and spinners will get a lot of help during the match. Rohan Mustafa is back in the squad of UAE, for this series. Shaiman Anwar and Ashfaq Ahmed will open the innings for UAE. 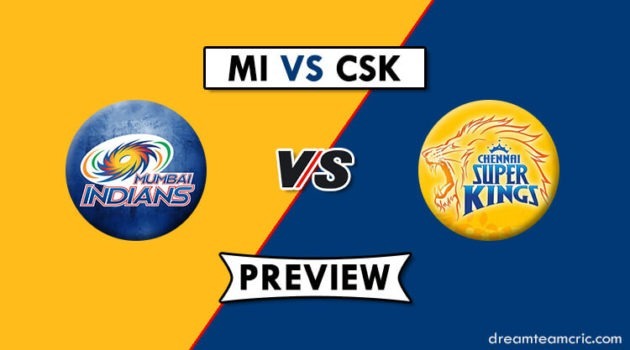 Chirag Suri and Ghulam Shabbir will handle the responsibility of the middle order. Brendon Taylor and Mazakadza have been ruled out from the series due to injury. Sikander Raza will have to perform well with the bat, in the absence of their most experienced player of the team. Zimbabwe: Brian Chari, Craig Ervine, Peter Moor(w/c), Solomon Mire, Sean Williams, Sikandar Raza, Elton Chigumbura, Regis Chakabva, Timycen Maruma, Donald Tiripano, Kyle Jarvis, Tendai Chatara, Chris Mpofu, Brandon Mavuta, Ainsley Ndlovu, Tony Munyonga. United Arab Emirates: Ashfaq Ahmed, Chirag Suri, Ghulam Shabbir(w), CP Rizwan, Shaiman Anwar, Muhammad Usman, Mohammad Boota, Imran Haider, Zahoor Khan, Mohammad Naveed(c), Qadeer Ahmed, Rohan Mustafa, Sultan Ahmed, Amir Hayat. Zimbabwe – Solomon Mire, Elton Chigumbura, Chris Mpofu, Sean Williams, Kyle Jarvis, Sikandar Raza, Donald Tiripano, Peter Moor (c), Brandon Mavuta, Craig Ervine, Tendai Chatara. UAE – Ashfaq Ahmed, Qadeer Ahmed, Ghulam Shabbir (wk), CP Rizwan, Shaiman Anwar, Muhammad Usman, Mohammad Boota, Imran Haider, Zahoor Khan, Mohammad Naveed (c), Rohan Mustafa. Ashfaq Ahmed, Ghulam Shabbir, or Peter Moor.